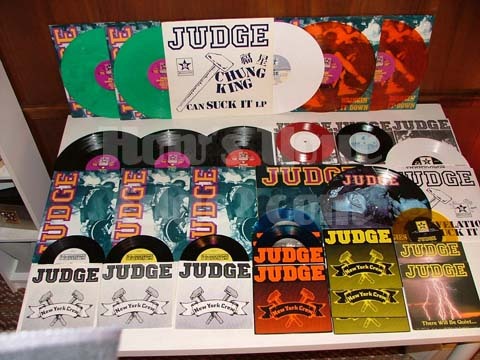 2004-06-22 09:07:40: Most people complain that they can't find a Judge lp on green. Jeff has two. Throw in a Chung King, and you are obiviously jealous.